Arthur Brown was born in 1920 in Brimington, Derbyshire. His parents were John James Brown (1887 – 1954) and Annie Elizabeth Mansfield (1886 – ). He was their third child. 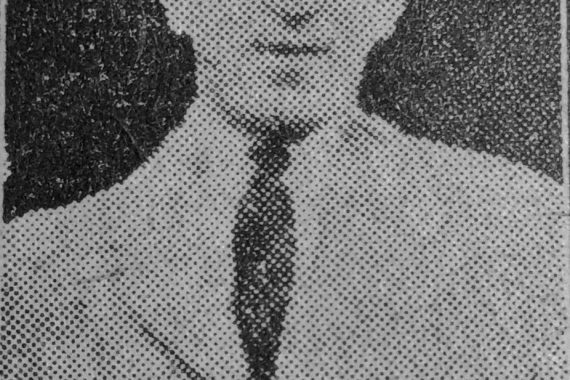 His parents had three more sons, Joseph Thomas Brown (1911 – 1938), Joseph Henry Brown (1917 – 1981) and Alan Frederick Brown (1928 – 1980). 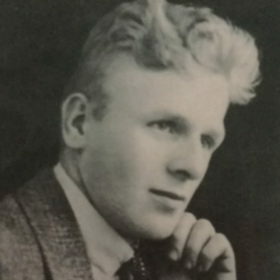 By 1938, Arthur, aged 18, was working at Markham Colliery, with his father and two older brothers. Alan Frederick was too young, and still at school. 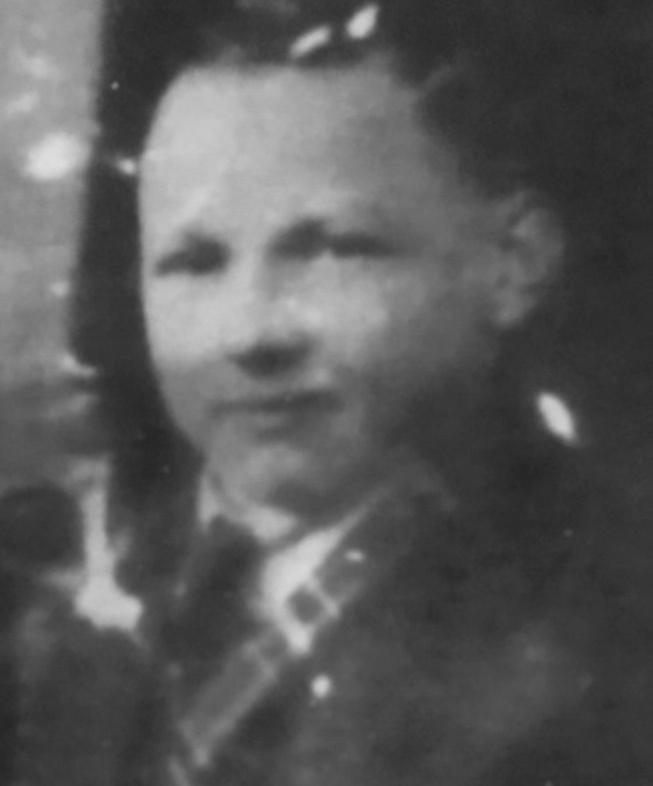 On the 10 May 1938, Arthur was working the night shift with his father and oldest brother, John Thomas Brown, Arthur was killed, along with his brother. His father was injured. 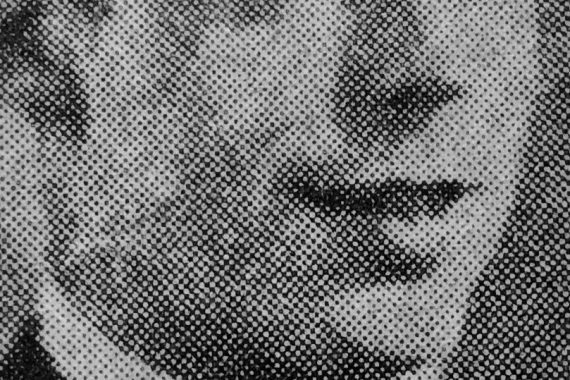 He died in the Chesterfield Infirmary on the 11 May 1938, from the shock of severe burns. At the time of the disaster, Arthur, was still living with his parents at 56 Poolsbrook Road, Duckmanton. He was employed at Markham Colliery as a pony driver.